Talk about world music now and you are sure to hear the mention of the name Ghana, but that wasn’t the case years back. Music was always doubted to be a beneficial factor for the country. 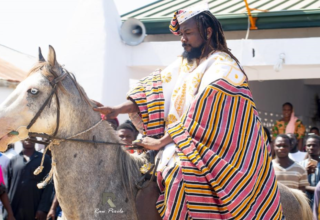 Political leaders saw no need in investing in Ghana music or parading artistes around them, which is still a problem, but a little better than before. Individuals who had the burning desire to do music feared for their future, since barely was there someone to really look up to in the industry. Parents did not take interest in enlightening their children with the various career options in the creative arts industry. We saw our political leaders on BBC, CNN, Aljazeera and a host of many, either signing deals or representing the country at governance meetings. 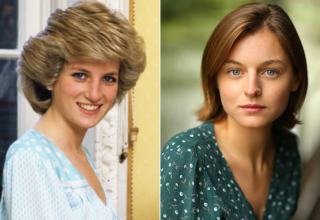 These personalities were the people circumstances made us admire. They were the people who were idolized in our country, reasons been they were taking Ghana to the ‘Queen’. Yes! The Ghana Black Stars qualified for the 2006 ‘Germany World Cup’. They again qualified in 2010 and 2014. Black Stars under 20 winning the 2010 ‘Under 20 FIFA World Cup’. All these are undoubtedly true and have made Ghana much more popular over the years. Whenever an adult made a choice to choose a career path soiled in the creative industry the person is questioned. Why, because the creative arts industry had no personality to be idolized for achieving something significant for the country. But now, per the way majority of the youth have taken interest in launching a career in music, movies, art painting and the likes in the creative industry, it only goes to prove that Ghana is benefiting from her entertainers. 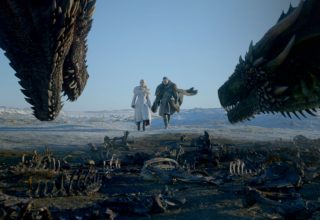 Now go inside the history books of the Grammy awards, BET, Suncity, Mobo and the other international award shows you are certain of chancing on the names, Sarkodie, Stonebwoy, Mzvee, Samini, Bovi, Kwesi Arthur and Rocky Dawuni. 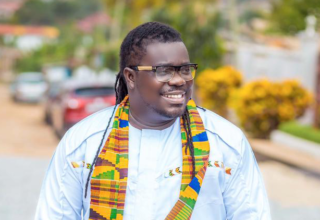 These are the handful of Ghanaian artistes that have either won or scored nominations at some of these most recognized international award shows. Others have won and scored nominations internationally, but per popularity of events’ sake we are limiting it to the above-mentioned. The king of Rap music, Sarkodie in 2012 became the first Ghanaian artiste to win a BET award. Sarkodie did not end his international recognition with the win, but pushed further and scored another nomination in 2014 and 2015. 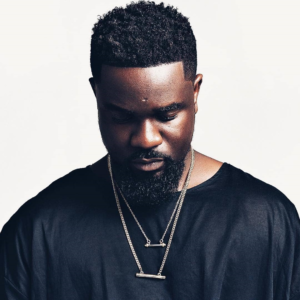 At the 2018 Suncity awards, Sarkodie won for Ghana once more when no Ghanaian even made it on the list of nominees. His consistency in the music industry has made him the favorites of many. He is not only seen as an artiste anymore, but also a mentor to the young and old. 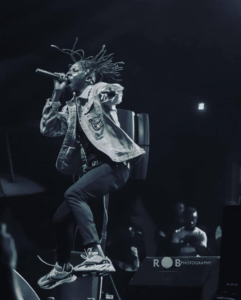 Dancehall sensation, Samini making his debut at the Mobo awards, received his international recognition when he won the ‘Best African Act’ award. The award marked the introduction of Ghana music to the international stages. 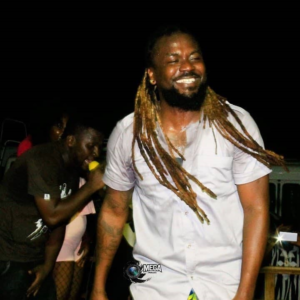 Samini is well noted as one of the pioneers of Dancehall music in Ghana, which in the past 6 to 8 years has become the favorite genre of music by many. At the time Nigerians had the bragging rights of producing female artistes to represent them at the BET awards, Ghana had none until 2016. 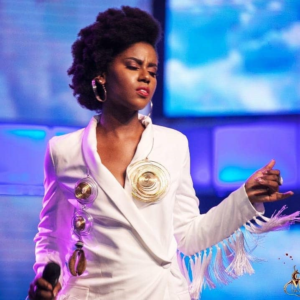 Mzvee, who had already won for herself a ‘VGMA’ scored her first international nomination at the BET awards for Best International New Artiste. Although she missed out in winning, she will forever receive the applause as the first Ghanaian female artist to have been nominated for a BET award. Ghana had lost all hope this year at the BET when no artist from Ghana was nominated for the International African act of the year, which had our mother sister country, Nigeria leading us with two of their artistes making it on the list of nominees, Tiwa Savage and Davido. 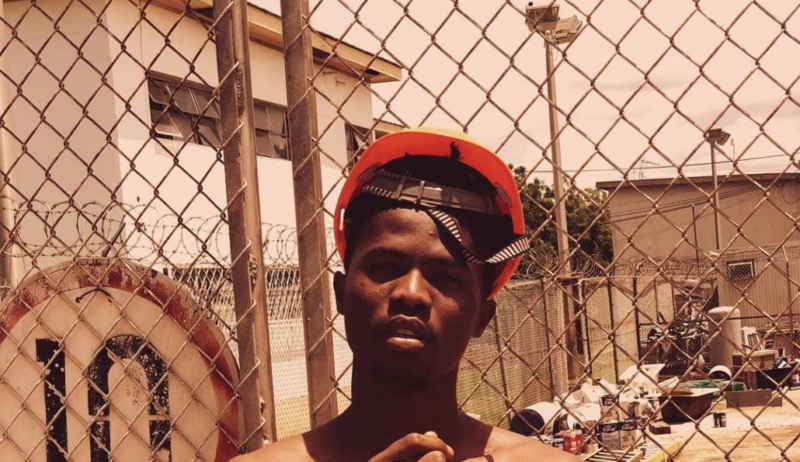 Later came in a Kwesi Arthur nomination for the ‘Viewers’ Choice; Best New International Act of the year. With pride Ghana rallied behind him on social media, but it was not just our turn to win. At the mention of a Grammy, every artiste be it Beyonce or Jay-z will be eager for a nomination. 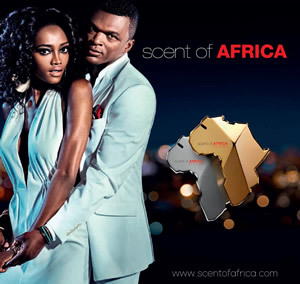 Africa, particularly Ghanaian artistes tip this as their highest reach in their music career. Just as it’s the dream of every artiste, Rocky has done it for himself and Ghana. 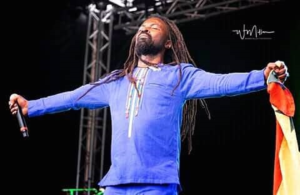 The Afro-Roots music maker as at now holds the title as the only Ghanaian to be nominated for a Grammy. Rocky was nominated for the ‘Best Reggae Album’ in December 2012 for the 58th annual Grammy awards. A recognition that has Ghana stuck in the Grammy books of nominees. We cannot recall artist that have made Ghana proud internationally and leave out the BHIM president himself, Stonebwoy. 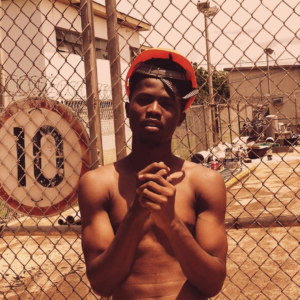 The four times in a roll VGMA reggae/dancehall artiste of the year won for the nation a BET award in 2015, where he made his nomination debut. 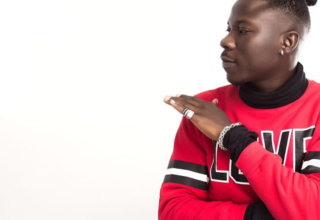 Stonebwoy by far has made a huge impact in the Ghana music industry with his nominations and several performances on other international stages. 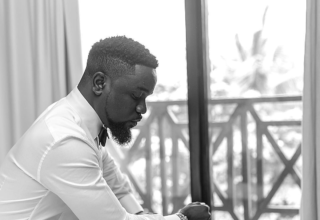 Is Sarkodie releasing a docu-series about his decade-long career?